Thousands of people descended on Las Vegas over the weekend, and not just for the glittery lights or gambling. They were there to witness an historic boxing match between the sport’s undefeated, albeit controversial, star, and a UFC Champion more than a decade younger. Each spectator had a different reason for backing their fighter of choice – whether it was for “preservation of the sport” for Floyd Mayweather, Irish pride for Conor McGregor – or simply because they couldn’t stand one or the other. 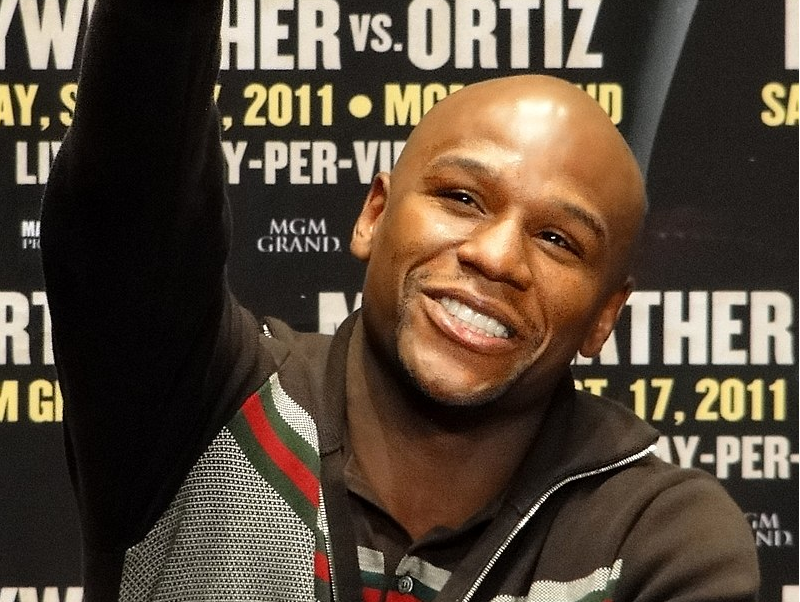 40-year old Mayweather, who was 49-0 heading into Saturday night’s fight, was the heavy favorite. Many felt McGregor, 29, who is 21-3 in his UFC career, wouldn’t be able to transfer his skills to professional boxing. Though he was unable to topple Mayweather in the first fight of his career, his performance showed he may have a career in the ring beyond Saturday night. McGregor is used to having the odds stacked against him. Born and raised in modest conditions in a suburb of Dublin, he became a plumber after graduating from school. At age 18 he had his mixed martial arts (MMA) debut, in an amateur fight in Dublin. He won the fight via technical knockout, leading him to go professional and sign with the Irish Cage of Truth promotion. He found mild success there, even going on an eight fight win streak. However, he was still far from the millionaire star he is today. His real success came after he signed with the UFC in 2013, which led him on the path to household recognition in the states, and laid the way for his historic bought with Mayweather. Under the bright lights of T-Mobile Arena, and the watch of spectators across the globe in the millions, McGregor put on a show. He looked sharp in the early rounds, even landing some blows on a fighter known to dance around his opponents, but it wasn’t enough to overpower Mayweather and his masterful defense. The Irish star outlanded him 51-40 in the first five rounds, but the boxing powerhouse dominated the rest of the fight – 130-60. The undefeated star is known to exhaust his opponents before making them down, which once against worked against the newcomer. Even before the bell rang to signal round 10, McGregor seemed gassed. Then Mayweather landed a series of blows, and, with his opponent on the ropes, referee Robert Byrd stopped the fight, citing victory by technical knockout. Though McGregor lost, he never went down – proof that even against the odds, this fighter will land on his feet. Mayweather, deemed by many as the best boxer of all time, will now go (back) into retirement, with his perfect 50-0 record in tact.